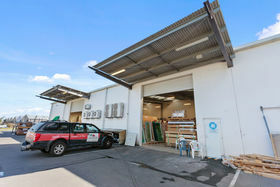 This recently built immaculate industrial premise is becoming available 21 May 2019. 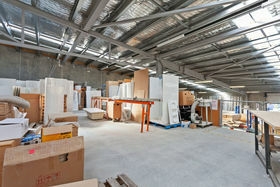 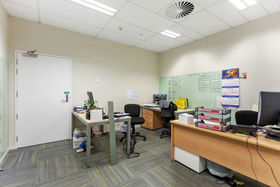 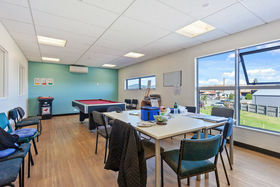 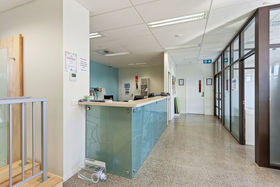 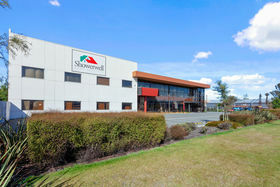 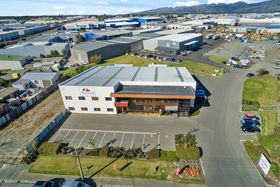 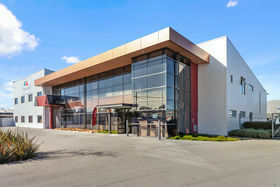 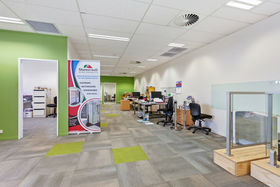 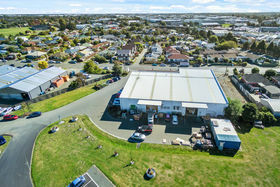 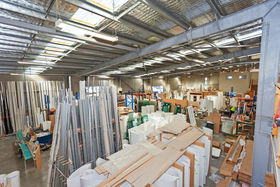 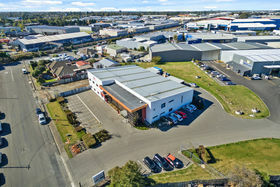 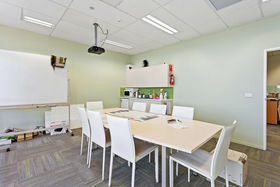 The property offers it's new tenant - 845m² warehouse - 450m² office & amenities - 64m² rear canopies - Two container height roller doors - 20 car parks Located on Washbournes Road, the property is ideally located for quick access to Main South Road and from there, the north and south bound arterials. 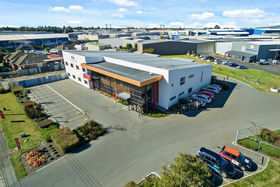 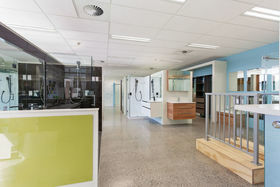 Call the joint sole agents Nick O'Styke and Harry Peeters for more information.